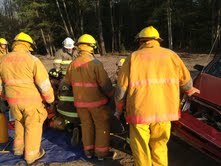 Mutual Aid Drill w/ Carthage on Feb 22nd. Tanker Shuttle/ 5 inch hose drill at Farney Lumber. 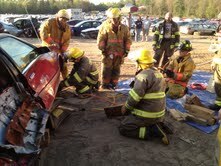 Beaver River's School stop drinking and driving drill.